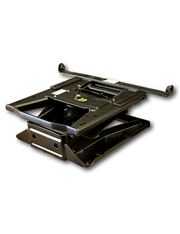 Truck Bases and Adapter Kits | Superior Seating, Inc.
A standard, stationary base that can be used with a wide variety of truck makes and models. Add slide tracks and an adapter kit to make it work for you. 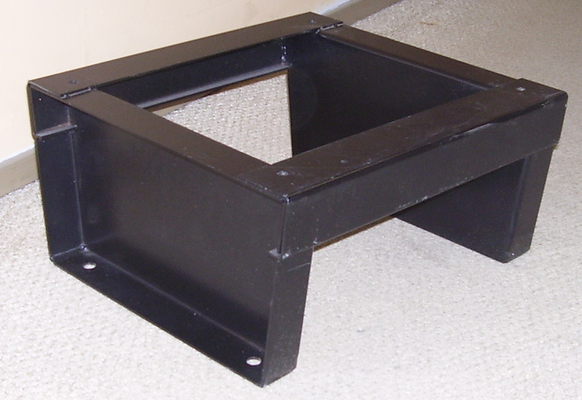 Use with the Ford 6 Way Power base where the floor is not flat. 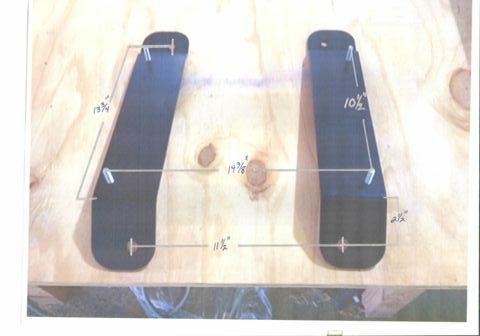 The bases and adapter kits in this section are for use with any seat style except ISS seats. The kind of base or adapter kit you need depends on the vehicle you have. You do not have to buy a new base unless you would like to replace your current one, but you will need an adapter for every seat. For help, please call us at 866-389-9011 or use the contact form to send us an email.